Here at La Vigna Event Center, we offer customizable, as-inclusive-as-you-need event packages. Looking for a place to host a corporate luncheon or brunch? We can host. Would you like a serene setting for a team or company retreat? We have that. Need an offsite location to pitch your next business idea or PowerPoint presentation? We have got you covered. Whatever your needs for a custom event, contact us, chances are, we can help you. As simple or elegant as you would like, we are open year-round, and offer all the amenities that you may need for your special event. We can host indoor or outdoor events. Our banquet room boasts handmade redwood arched doors, a grand polished granite bar, picture windows and French doors that lead out to our expansive, covered outdoor patio. The covered patio and open dance floor offer unobstructed views of our vineyard and the surrounding hills, making it a natural backdrop for exciting and memorable pictures. Impress your guests with our premium wines (or your favorite non-alcoholic beverage for our underage guests!) at our custom-built Barrel Bar. With adequate indoor and outdoor space your custom event can be as simple or elegant as you wish. All-inclusive event packages can include food from a celebrated local chef, tables, chairs, linens, overlays, dinnerware, stemware, and flatware. 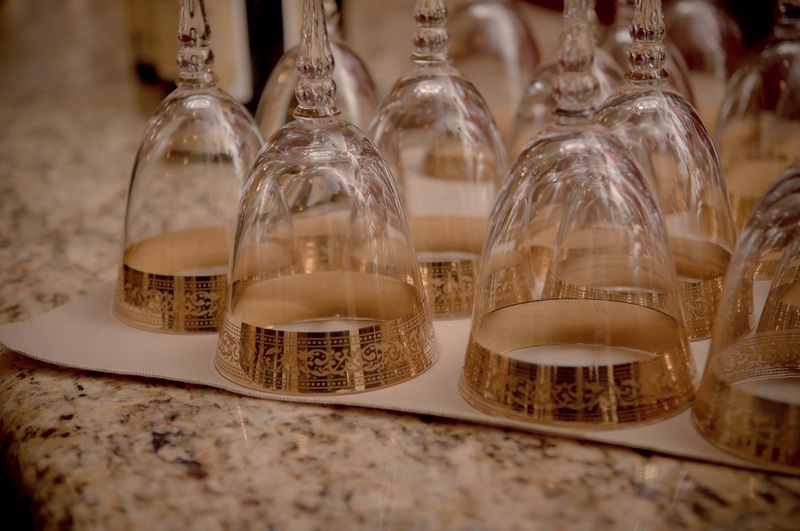 Services we provide include full set up, bar and table service, as well as full clean up. We offer a full list of preferred vendors to assist in finding everything from photography, to cake, to a DJ. La Vigna Event Center’s staff will make the planning and execution of your custom event as stress free as possible. La Vigna event Center hosts simple, but fun and elegant events that won’t break the bank!